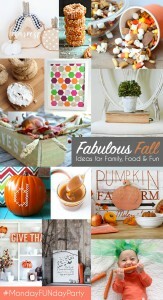 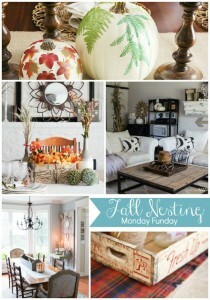 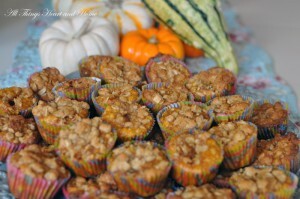 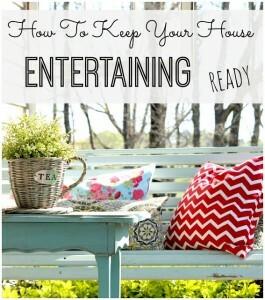 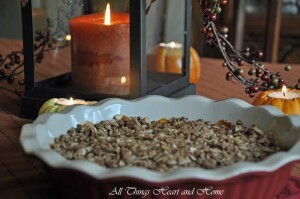 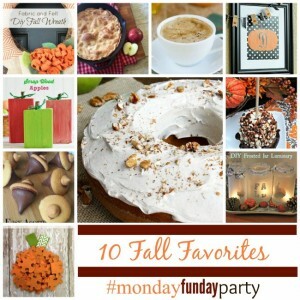 Fall Inspiration-Recipes, Projects and DIY’s! 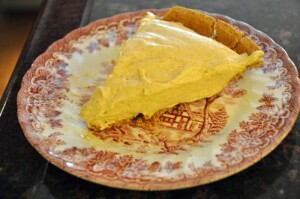 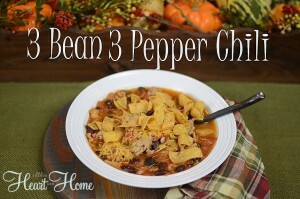 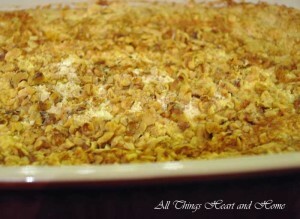 Fall Soups and Chili Recipes & Twirl & Take a Bow ! 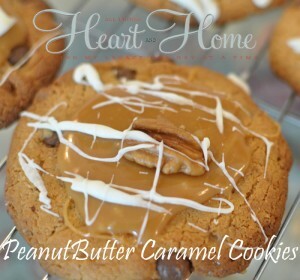 Peanut Butter Caramel Cookies~Gluten Free Easily!